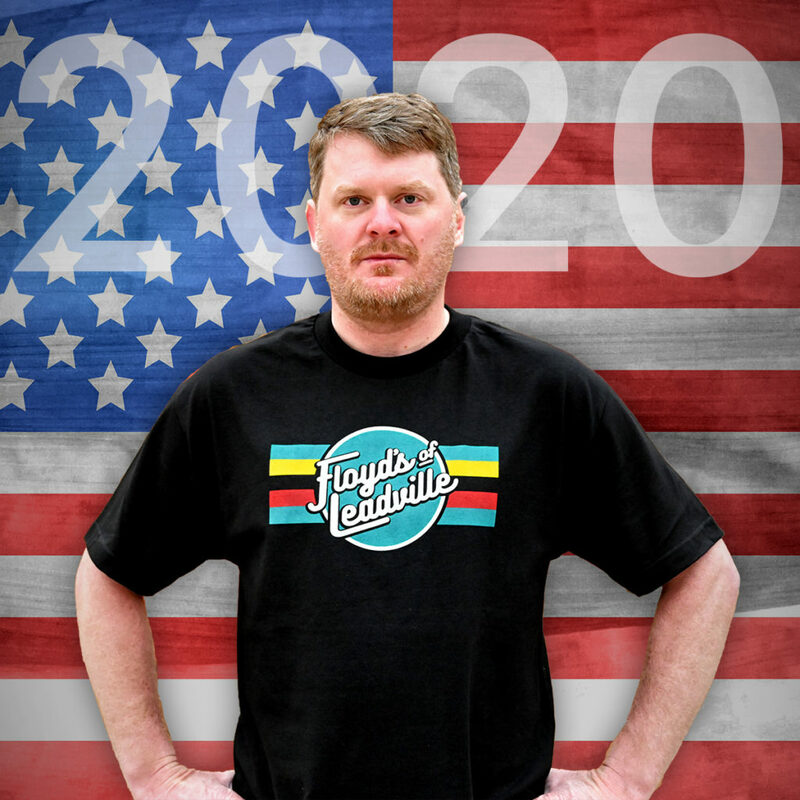 We at Floyd’s of Leadville are delighted to announce that Floyd Landis has launched a presidential exploratory committee to run as the Green candidate. Not the kind of running you saw Chris Froome do in the Tour de France a couple of years ago; indeed this run might be even more arduous than a cleated sprint up Mt Ventoux. No, this is even bigger. Floyd is running on an organic hemp derived platform. Luckily, hemp provides recovery-boosting CBD to help Floyd stay fresh through the rigors of campaigning. His committee will be stopping at Sea Otter, mountain bike races, Dirty Kanza, triathlons, mountain roads and singletrack hotspots along the trail. Floyd knows that a good night’s sleep and a day spent outdoors can make any problem seem smaller, which is why his platform includes a guaranteed 8 hours of restorative rest for everyone. Floyd proposes to hold intergovernmental summits outdoors, on a pump track that he’ll be building on the White House lawn, because we all know that the world seems a better place once you’ve sent it over a rhythm section a few times. Floyd is excellently qualified for the job. “I’m well-known in Europe and can say ‘last lap’ in half a dozen languages, Landis noted.” Floyd knows how the US government works, after all he used to work for a branch involved with logistics and shipping. He’s a man brave enough to appear in public in Spandex and smart enough to look at a field of leaves and see a revolution in healthcare. Landis’ running mate is Dave Zabriskie, who brings a lot to the ticket. Notably hair, which he has far more of than any of the other male candidates. He also balances the ticket with considerable soft road experience, uniting road and gravel on one ticket. Dave is also the man behind DZ nuts, something that resonates with voters.